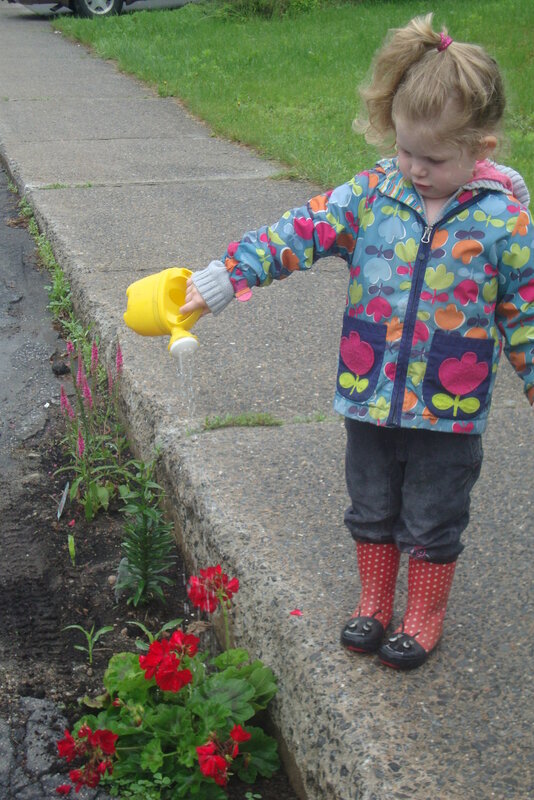 This angleic little garden was sent to me yesterday from Osterburg, Germany - thanks Katrin! 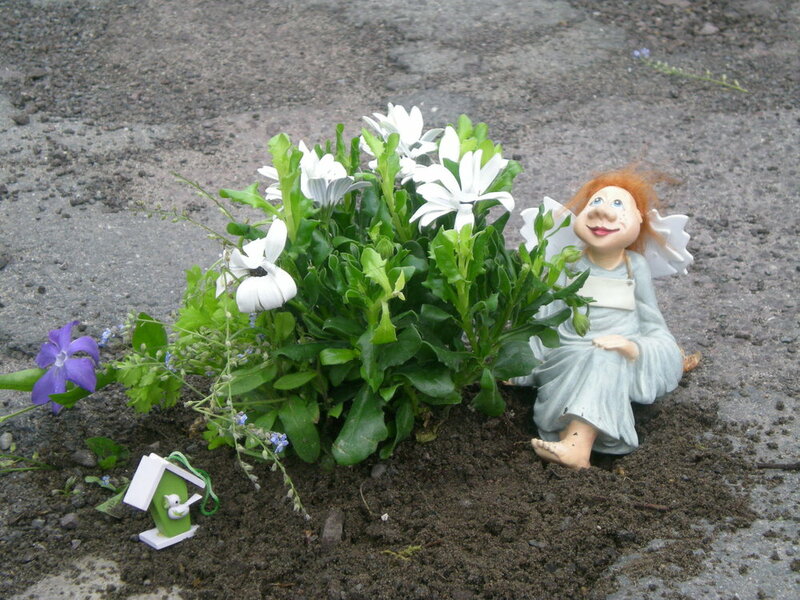 And the Canadian pothole gardener who has been causing quite a stir sent me this great shot! 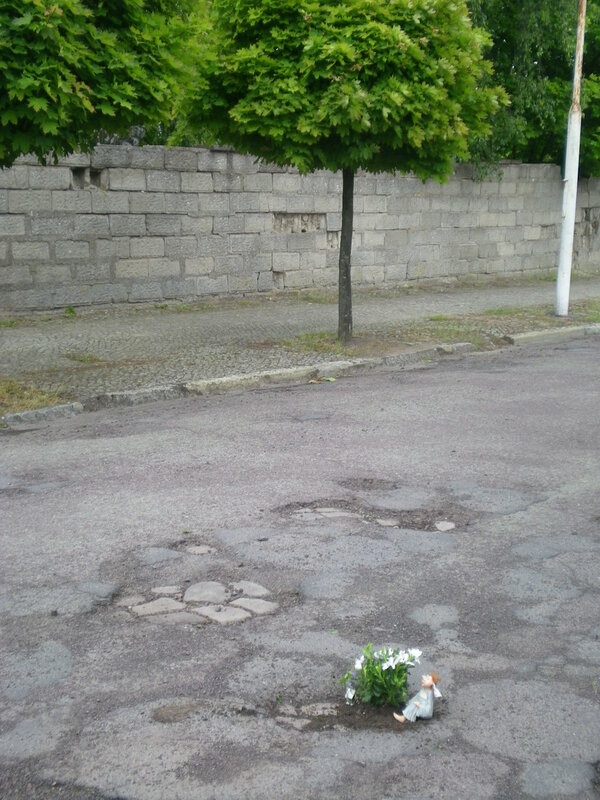 These will appear on the pothole garden map of the world. Thanks guys!